Sociology is the study of human social behavior and social processes. It encompasses all types and levels of social organization ranging from interpersonal and small group interaction to large-scale (such as institutional and global) levels of social organization. Sociologists apply scientific theories and research methods to explore institutional linkages, the relationships between behaviors and social beliefs, various processes of social inequality, and all other social, cultural, economic, and political issues and phenomena. 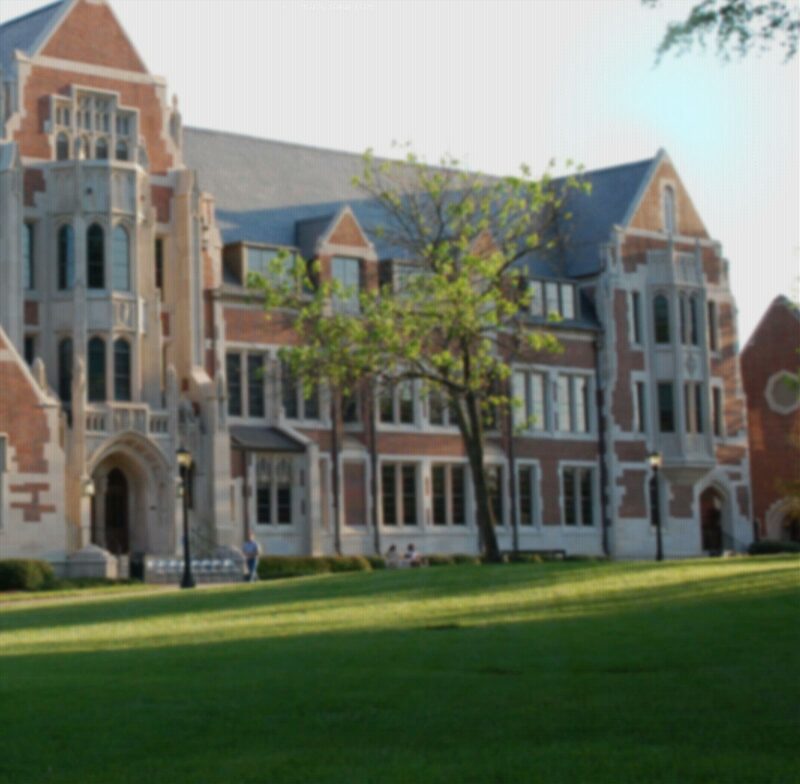 Sociologists at Agnes Scott investigate the interconnections of race, class, gender, and sexuality in the lives of members of our society, with particular attention to uncovering the mechanisms and consequences of social inequality. Among other things, students in our sociology courses learn about the sources of media images, government policy, the educational system, and globalization, and their effects on different social groups. Anthropology is the study of humanity in all its complexity, from biological variation to cultural and linguistic diversity. In short, anthropology seeks to understand the varied ways that we are all human. Anthropologists at Agnes Scott investigate how different cultures, particularly those in Africa and Latin America, structure marriage, make sense of supernatural forces, perceive their bodies in relation to others and the environment, and understand the concepts of illness, health, and health care. In our anthropology courses, students learn to appreciate and understand different cultures around the world, including their religions, economies, languages, medical systems, and political and family organization, while considering the profound effects of anthropologists’ engagement with other peoples and cultures. The Sociology and Anthropology Department trains students to understand the social and cultural forces shaping the world in which we live, giving students the tools to question and engage with key social issues. Our curriculum emphasizes written and oral communication, international experience, and internships. Students are trained in qualitative and quantitative research methods and acquire the practical skills by which sociologists and anthropologists investigate social phenomena. This training gives our students the qualifications to enter graduate school or the professional arena. Whether academics or activists, graduates of Sociology and Anthropology become global citizens working to understand and shape the world they live in.